Founded in 2011 as a five-year project, Spring Workshop is a cultural initiative that experiments with the way we relate to art. 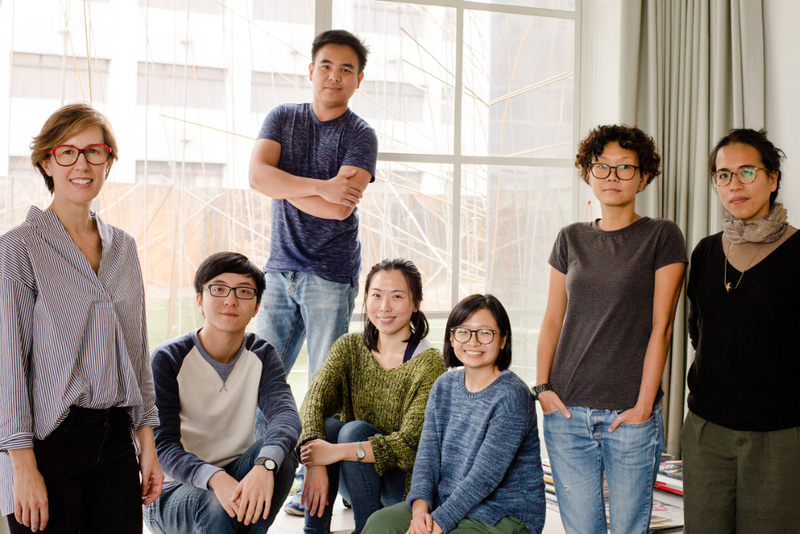 With an international cross-disciplinary program of artist and curatorial residencies, exhibitions, music, film and talks, Spring has served as a laboratory for exchange between artists, organisations and audiences in Hong Kong and abroad. In 2016, Spring Workshop received the Prudential Eye Award for Best Asian Contemporary Art Organisation. In December 2017, Spring ceased its usual activities at the warehouse space to begin a planned season of rest and transformation. One final Spring project was completed in the summer of 2018, the long-planned inaugural exhibition at Tai Kwun Contemporary. Spring is located in the Wong Chuk Hang neighborhood of Hong Kong island. To find us, please click here. 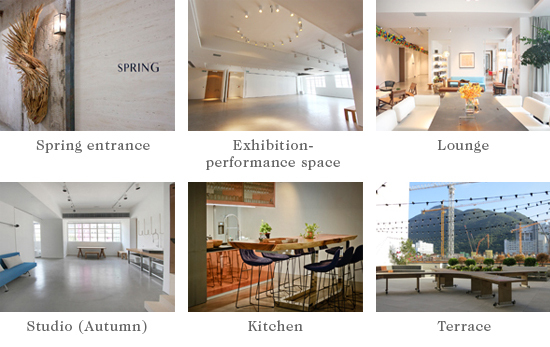 In its incarnation from 2011-2017, Spring had three artist residency studios, an exhibition/performance space, two kitchens and two outdoor terraces. ◄ Never Delete This Line! Position the cursor before the arrow to insert a block.